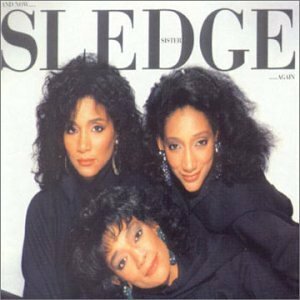 This is the most recent information about Sister Sledge that has been submitted to amIright. 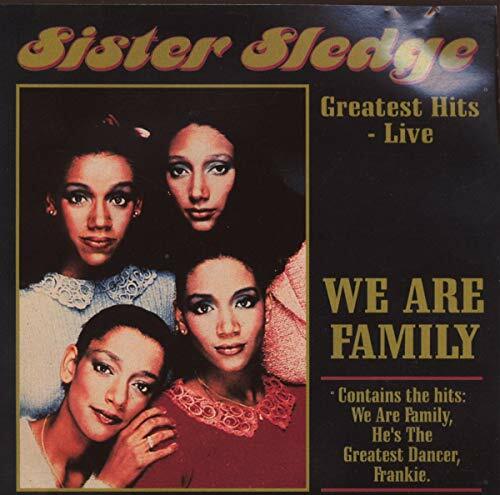 If we have more information about Sister Sledge, then we provide a link to the section where it appears (the actual page whenever possible). "Next Tie You'll Know" originally "Next Time You'll Know"
"Net Time You'll Know" originally "Next Time You'll Know"
"Next Tim You'll Know" originally "Next Time You'll Know"
"Lot In Music" originally "Lost In Music"
"Mall American Girls" originally "All American Girls"
"Next Timer You'll Know" originally "Next Time You'll Know"
"Tall American Girls" originally "All American Girls"
"Call American Girls" originally "All American Girls"
"Nest Time You'll Know" originally "Next Time You'll Know"
"Next Rime You'll Know" originally "Next Time You'll Know"
When rime ice occurs again, you'll know. "Next Tide You'll Know" originally "Next Time You'll Know"
"Next Tome You'll Know" originally "Next Time You'll Know"
"Newt Time You'll Know" originally "Next Time You'll Know"
"We are Family" "(Stuck in a) Nudist Colony" Robert D. Arndt Jr.
"We are family" "Kill the Royal Family" Robert D. Arndt Jr. 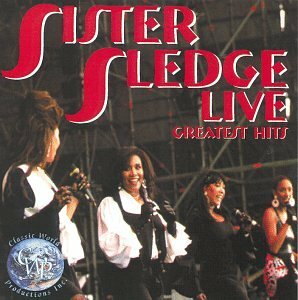 There are additional Sister Sledge Combined Groups that haven't been done yet available. Ozzy, Sharon, Jack & Kelly! plus there's Melinda the Nanny! When this song was on the radio, my boyfriend, tired of hearing those same words over and over, jokingly said 'I'll do the fade-out for this song,' and gradually turned the volume down. There are additional celebrity lyrics available. 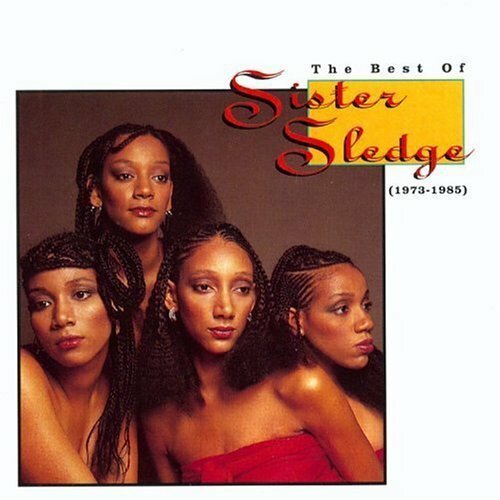 "Got To Love Some Body" originally "Got To Love Somebody"